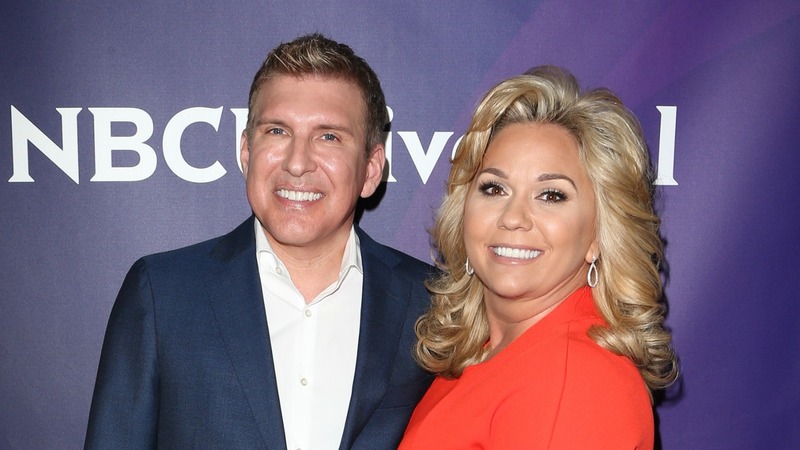 Watching Chrisley Knows Best, I’ve learned that Todd Chrisley loves three things: himself, his family and rules. Of all these, I think the thing he loves most is rules, and, specifically, being the rule maker. There isn’t an episode that airs where he isn’t dishing out a new rule for his children or his mama to follow, and honestly, I think the whole family is tighter for it. On tonight’s episode, Todd tells his youngest son that he is spending too much time on his electronics and gives him an ultimatum: Either pick up a hobby or pick up around the house. Todd also gives some rules to his mother, who he is taking care of while she nurses a broken foot. While both his son and his mother pretend to be annoyed with Todd for all his rules, by the end of the episode, they are all hanging out together and laughing right along with Todd. It’s almost as if the rules he implements are what keeps the family so close. And there’s definitely something to that logic. A house where there are standards and where someone cares enough to make sure you’re doing the right thing is usually a happy home. Although Todd can be over-the-top and sometimes a little off base with his rules, he never tells his children to do something without telling them he loves them before he leaves the room. And I think it really pays off for the whole family. They always end up hanging out in the same room joking and carrying on. Whether their jokes are at the expense of Todd or not, he doesn’t seem to mind. He really just enjoys having them all under his roof, following his rules and enjoying each other’s company. While some people may have a problem with how he gets to this ending, you can’t ignore the fact that sometimes the ends justify the means. If he’s got to be tough on his family to bring everyone closer together, then that’s definitely what he’s going to do. I admire him for that.